The term probiotic may only seem familiar because of its persistent appearance on every brand of yogurt, cheese, and milk but the bacteria and yeast within probiotics supposedly enhance the gut microbiome’s well-being, which not only improves gastrointestinal disorders but may be consumed to indirectly enhance mental health. The gut microbiome refers to the thousands of bacterial species that live in the gut and assist in digestive processes. Disturbing these microorganisms, through prolonged antibiotic use for example, can influence the development of various pathological conditions, specifically GI disorders. One of the most common GI disorders is irritable bowel syndrome; along with causing irregular bowel movements, IBS is associated with an increased risk of anxiety and depression. Research using animal models suggests a potential link between the gut microbiome and brain activity based on the finding that gut manipulations influence behaviour. Studies on human participants are preliminary, but involve similar implications regarding the gut’s role in the development of anxiety, depression, and autism disorders. Unfortunately, there are few adequate experimental studies to support these notions. 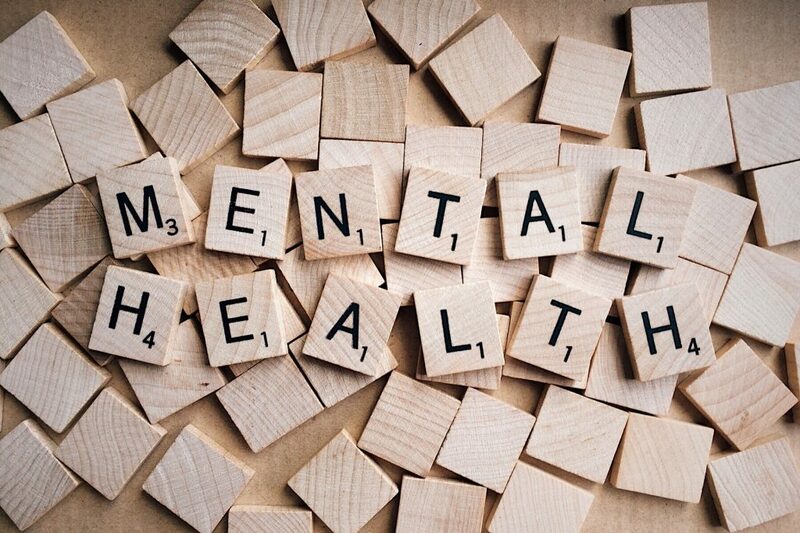 Finding a strong connection between disturbed gut bacteria and mental disorders could lead to the development of therapeutic options that directly treat the cause of mental illness, rather than just providing symptom relief. While it may appear quite simple, there’s a complicated catch: each individual has a unique combination of bacterial species within their gut microbiome. As such, there is no standard definition of a “healthy” or “unhealthy” gut. Treatment becomes a lot more challenging, as there is no universal remedy to heal everyone’s gut issues. It is for this purpose that gut-related conditions require customized treatment prescriptions. For IBS, patients can be treated using a combination of controlled diets and probiotics, both of which are tailored to the individual. Research on the gut-brain interaction is in its infancy, and demands attention. The field would benefit from larger studies that compare the gut microbiome of those with and without a mental disorder. Despite the unique nature of each individual gut microbiome, some findings indicate that commonalities may exist in those with major depressive disorder. Branching off of that, it may be even more interesting to design a study that follows individuals from birth into adulthood and tracks how predictive their gut microbiome is of future mental ailments. Fortunately, the benefits of future research are near and will be explored by Prof. Paul Moayyedi, Prof. Michael Surette and their colleagues at McMaster University’s Farncombe Family Digestive Health Research Institute. The study is part of the Inflammation, Microbiome, and Alimentation: Gastro-Intestinal and Neuropsychiatric Effects or IMAGINE network and is being funded by the Canadian Institute for Health Research’s latest initiative, the Strategy for Patient-Oriented Research, which supports research that partners with Canadians to create better healthcare practices. SPOR awarded the IMAGINE study a $12.5 million dollar grant in 2016. IMAGINE has an expected five year timeline, during which it hopes to screen 8000 participants with and without IBS, some of whom may also have anxiety or depression. The study aims to draw conclusions on the link between the gut microbiome and mental illness, while subsequently proposing potential therapies for these diseases. The research within this field is just beginning to take off, and it’s quite exciting that McMaster is partaking in the start of it.